El Dorado County is our home, and real estate is our passion! Raised in San Diego, Morgan Larson made Placerville her permanent home shortly after graduating from San Francisco State University in 2006. Having always loved the outdoors and desiring a small-town lifestyle, El Dorado County was an instant match for her. Always having a strong drive to run a business, Morgan got her real estate license in 2010. What makes her heart glow is seeing the joy on her clients faces when they receive the keys to their new home. Ensuring the process happens as smoothly as possible is Morgan’s greatest strength. On Morgan’s downtime, she enjoys spending time with her husband, Erick, their 3 cats, and her horse, Stella. 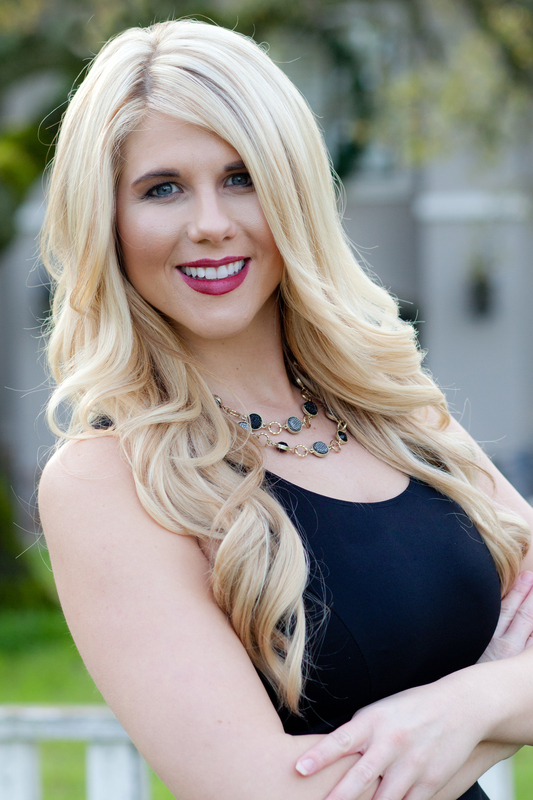 Jamie Montgomery graduated from Sonoma State University in 2011 with a degree in Business Management, though she always knew she wanted to become a Realtor. Shortly after Jamie graduated from SSU, she passed her real estate exam and dove right into her career. Jamie started in the real estate industry with a Property Management company in Pleasanton. From there Jamie joined forces with a small boutique real estate company in Woodside, CA called @listings. 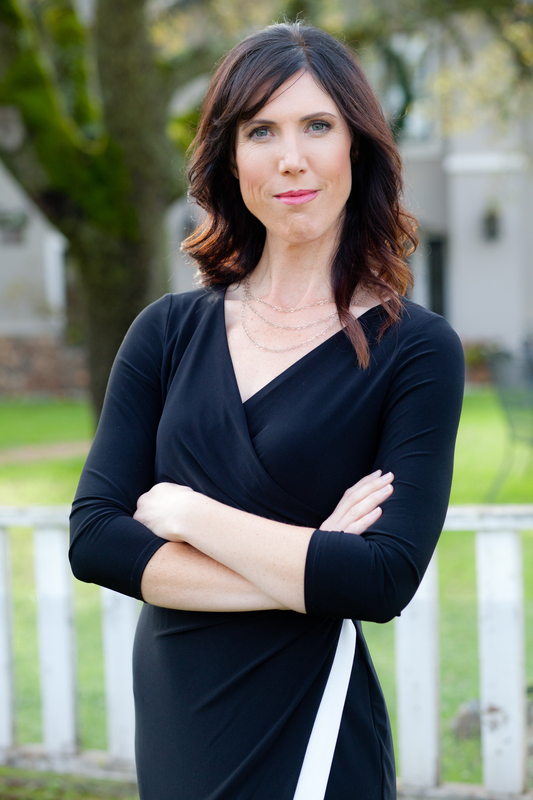 In 2012, Jamie decided she wanted to go back to her roots and do real estate in the area she knew and loved, so she joined Keller Williams Realty in Folsom, which has been the best decision of her life. Jamie’s drive and passion are shown through each and every deal she does. As one of her clients said, “She’s a real go-getter, a grab the world by the horns type of girl who will work hard for you”. There is no obstacle big enough for Jamie, she succeeds through her passion and drive to be the best in all that she does.